Отель Pension Field находится в городе Hokuto. 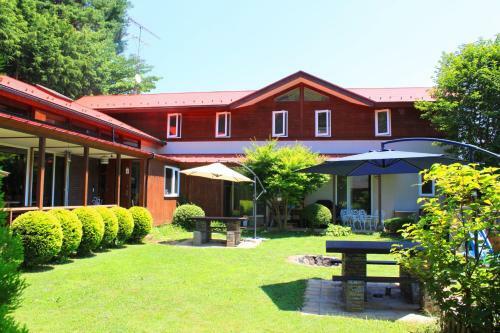 Located in Hokuto, 17 km from Heidi's Village, Pension Field features air-conditioned rooms and free private parking. Guests can enjoy the on-site bar. Rooms include a flat-screen TV. All rooms include a shared bathroom.